Thanks for your interest in becoming a social media ambassador for Special Olympics Texas. As a supporter of Special Olympics Texas, you already know that participation in our programs changes lives. 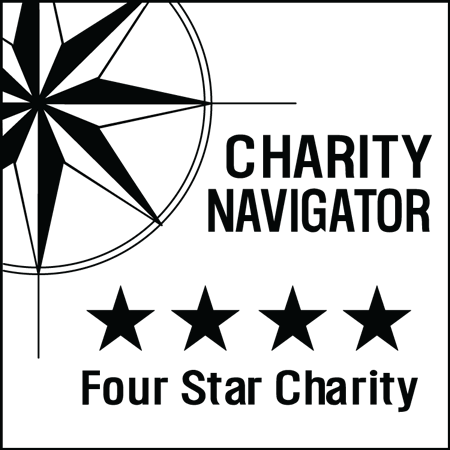 #GivingTuesday is an opportunity for us to introduce ourselves to a lot of people who may not know us…and we need you to tell them about us! Please help us spread the word about SOTX and increase support for our athletes and their families. If you'd like to help, please sign up below. 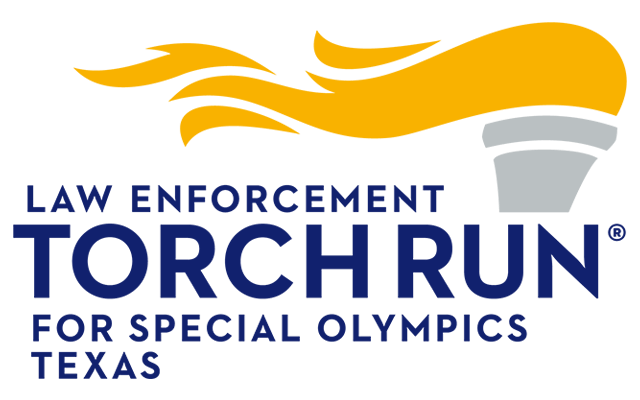 We’ll send you information, suggested social media posts and images about Special Olympics Texas that you can share with your friends and coworkers via Facebook, Twitter and Instagram. #GivingTuesday – Tuesday, November 29 – is our first big push for our Social Media Ambassadors. We hope you’ll want to join us. Tell us who you are by filling out the form below and we’ll get started!